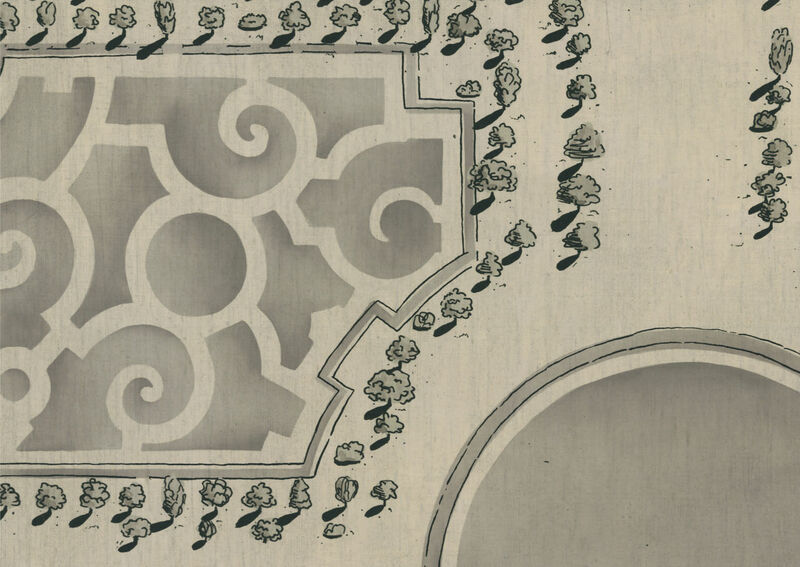 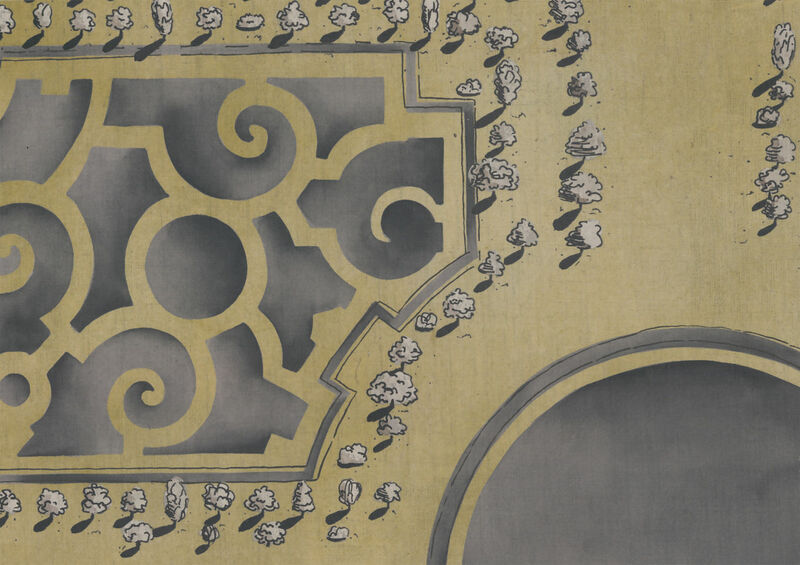 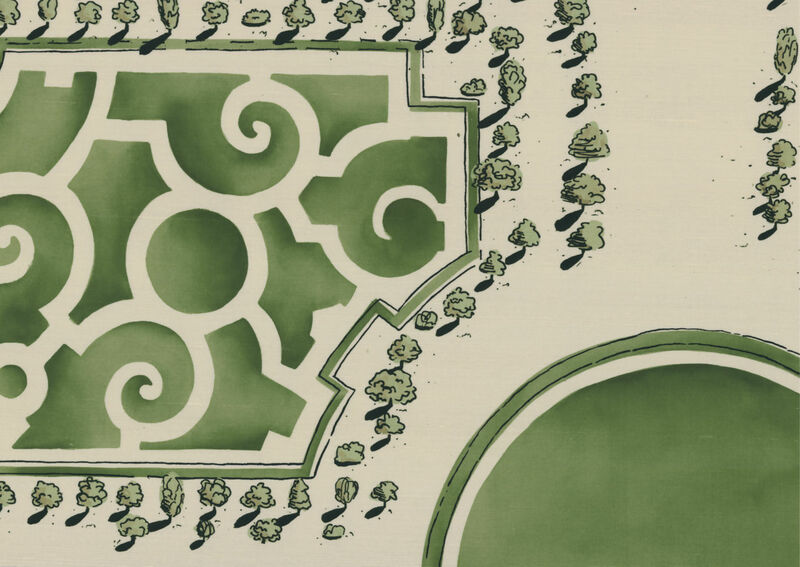 André Le Nôtre’s famous orangery parterre gardens in Versailles have been reinterpreted for current times. 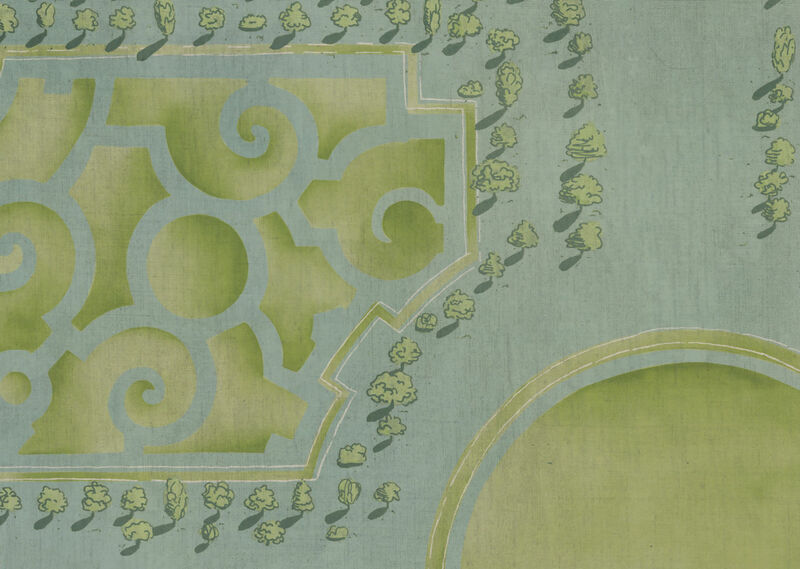 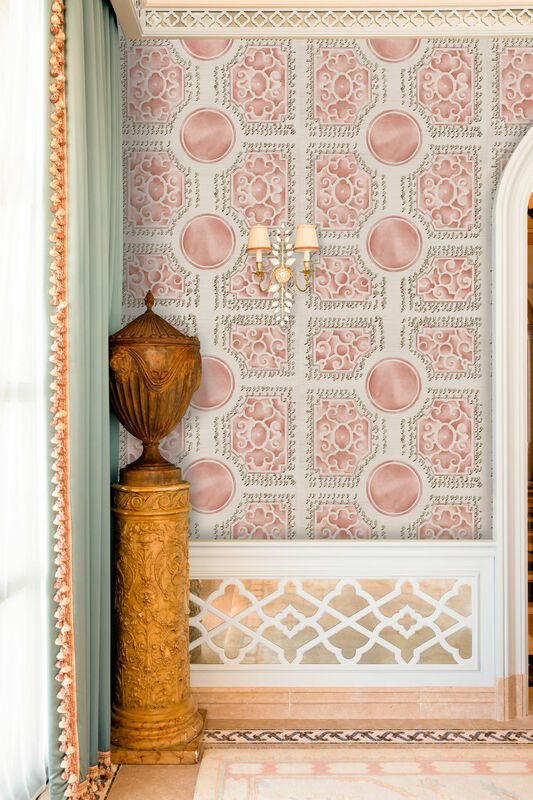 Jardin Français offers a modern take on the symmetrical garden patterns of old, with a subtle colour palette and a wide panel repeat. 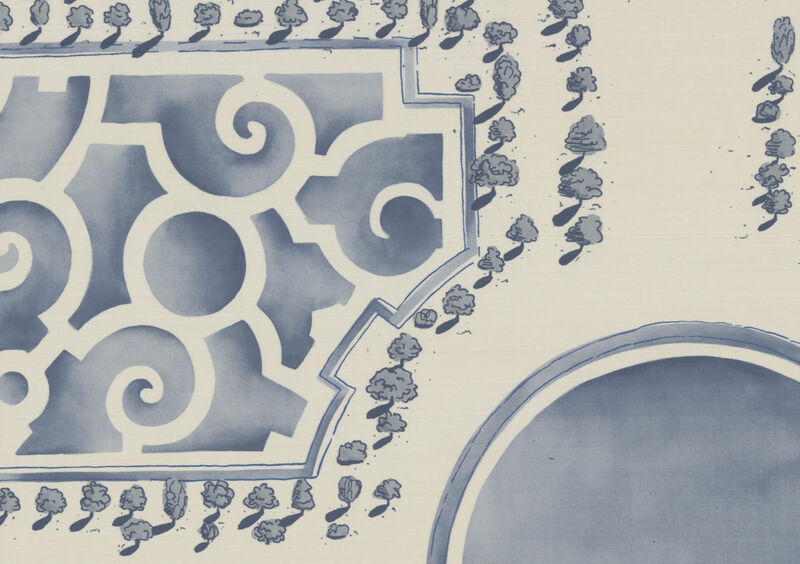 Rendered on silks and hand brushed linen, this pattern is eminently versatile and transports any room from ordinary to extraordinary.